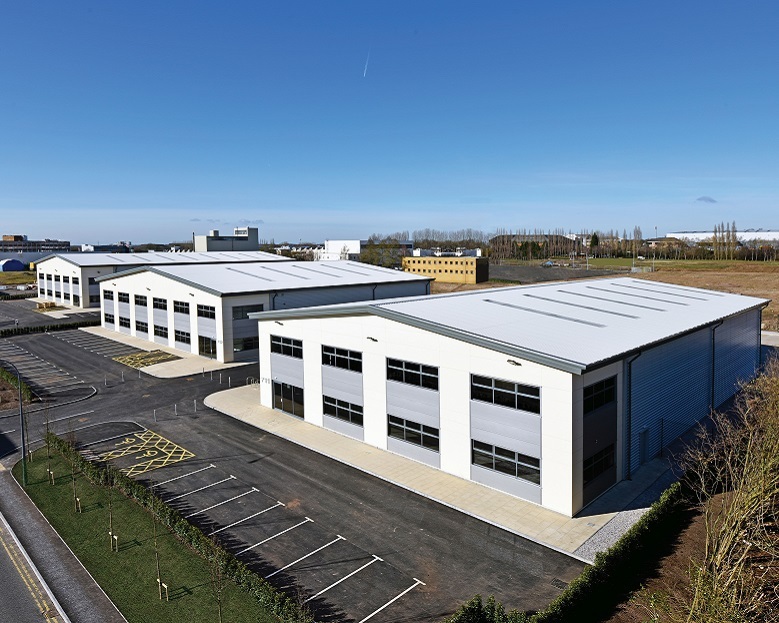 The Birchwood Park Enterprise Zone comprises in the order of 32 acres of cleared development land with planning permission for 800,000 sq ft of B1/B2/B8 space. 300,000 sq ft of space is already established including the recently completed 711-713 Cavendish Avenue. The area benefits from an established and diverse science and engineering business base with a particular specialism in the nuclear and energy sector. 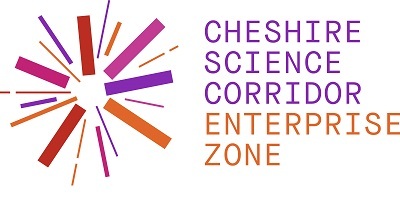 Business Rate Discounts are available for new eligible science based businesses.